If you have tried everything to eliminate stink bugs from your home, business or property, we have a solution. 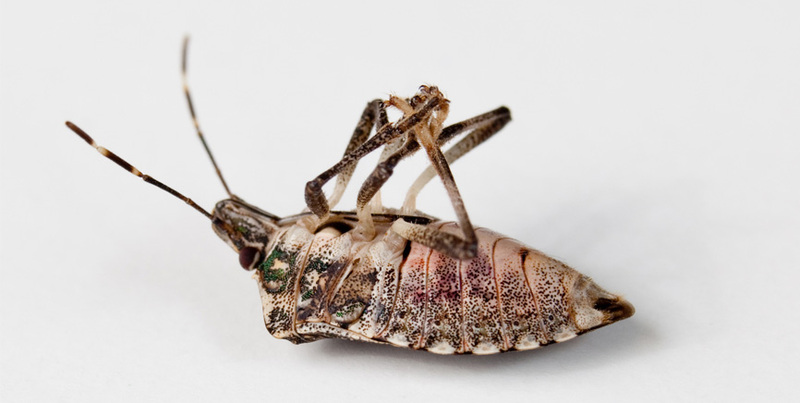 Sure Thing Pest Control has been eliminating stink bug and pest infestations and problems since 1998. Our team of professionals is highly skilled and trained at discovering the source of the stink bugs and exterminating them there. Stink Bugs and pests invade when they are looking for food and shelter, The adults enter homes and other buildings in the autumn when seeking sheltered sites to spend the winter. The bugs are harmless. but they can become a nuisance when they congregate in large numbers outside and inside structures. Take control of your environment with our Sure Thing stink bug extermination program. We have the best treatment programs to get rid of stink bugs for good. 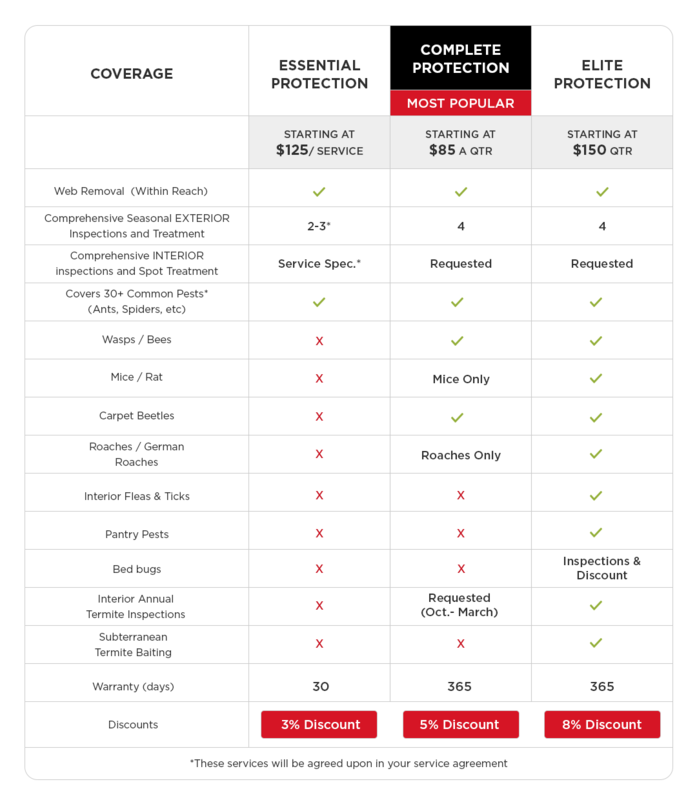 Unlike many pest control providers, we steer clear of one-size-fits-all programs. We evaluate your insect problem, provide a thorough inspection, and implement a program suited to your individual needs. We always provide services that render the absolute best results and incorporate Integrated Pest Management into each of our programs.